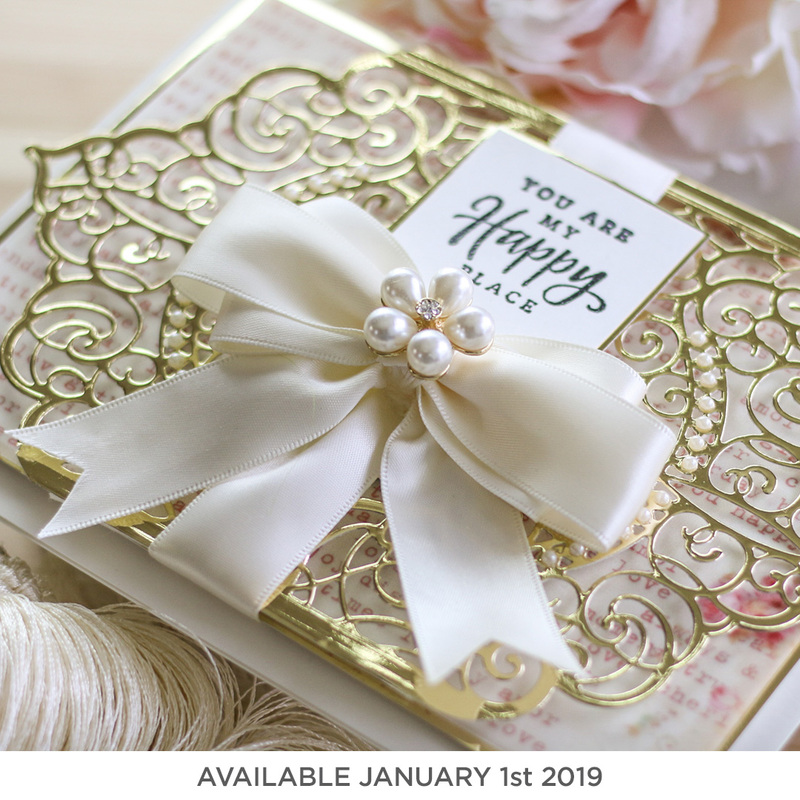 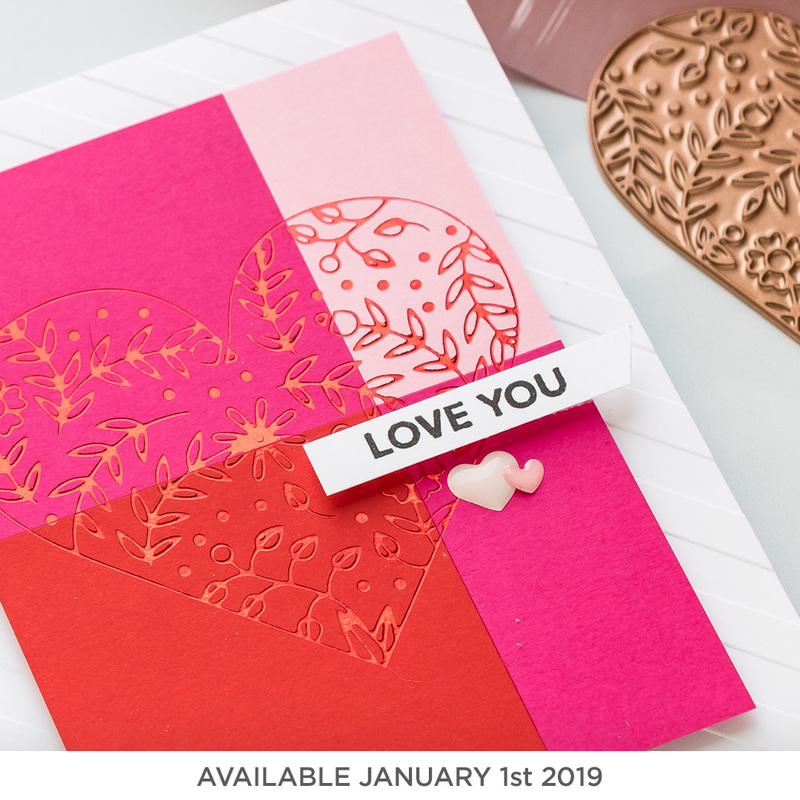 It’s almost time to reveal our January 2019 Card Kit of the Month (this kit will become available for purchase on January 1st, 2019)! 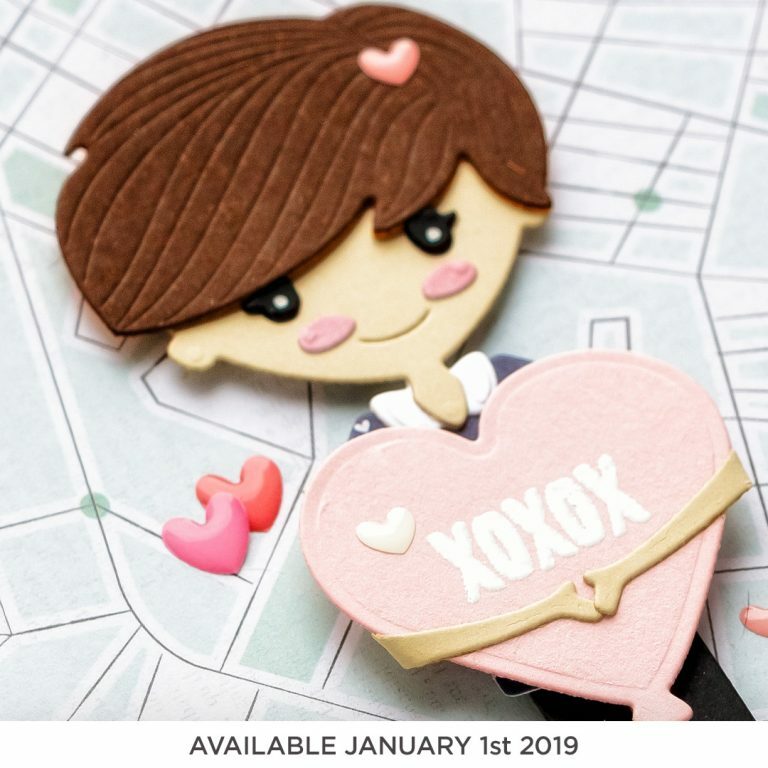 Curious to see what else is coming in January? 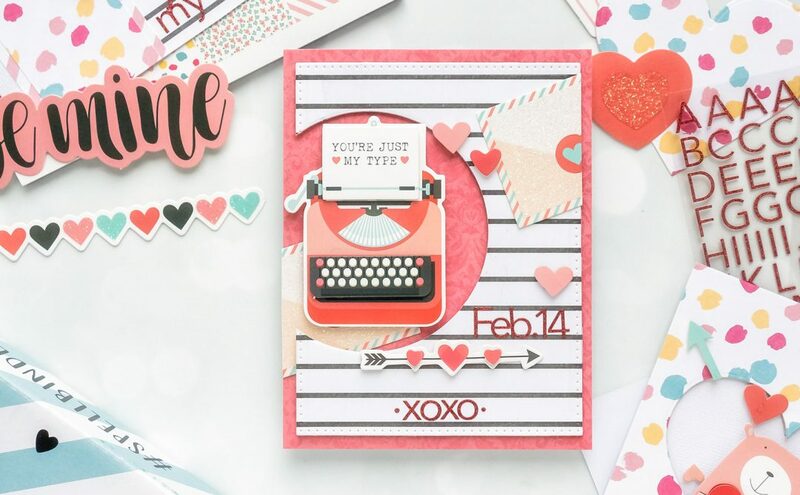 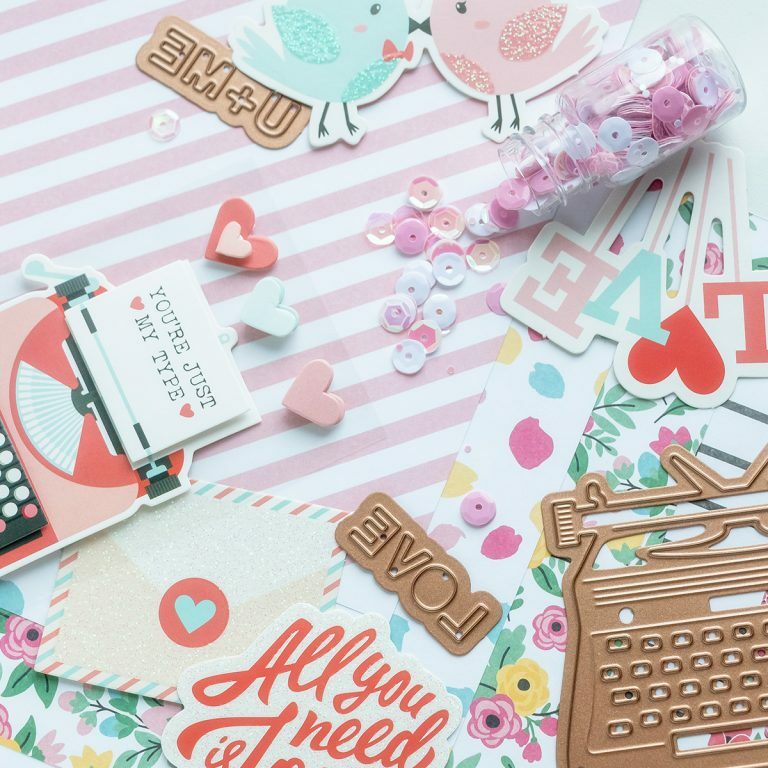 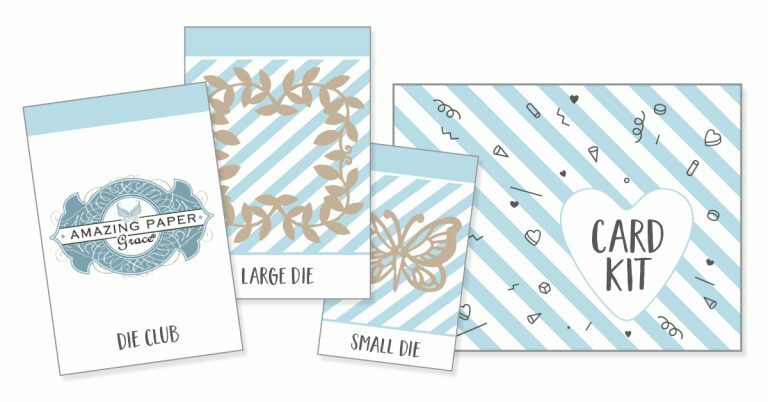 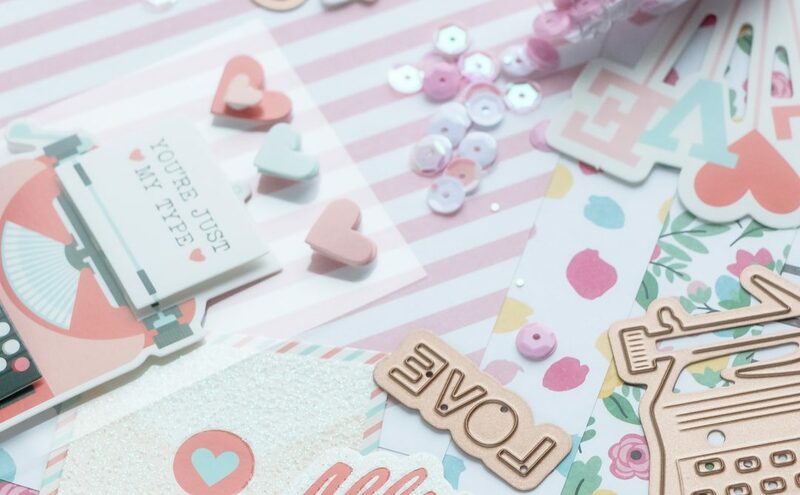 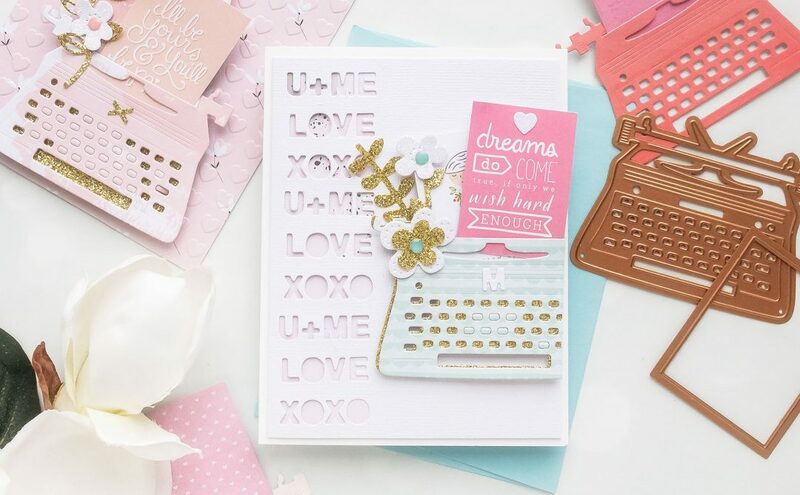 Here are sneak peeks featuring our Small, Large and Amazing Paper Grace die of the Month Clubs!